Pediatric oncologist Dr. Tom McLean of Wake Forest Baptist Health has been awarded one of 29 new 2018 Infrastructure Grants from the St. Baldrick’s Foundation. 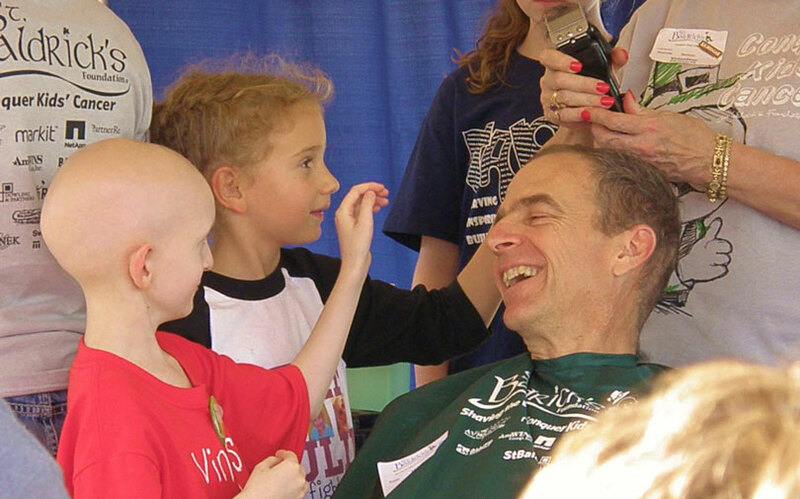 For more than a decade, Dr. McLean has been participating in head-shaving events with the St. Baldrick’s Foundation. 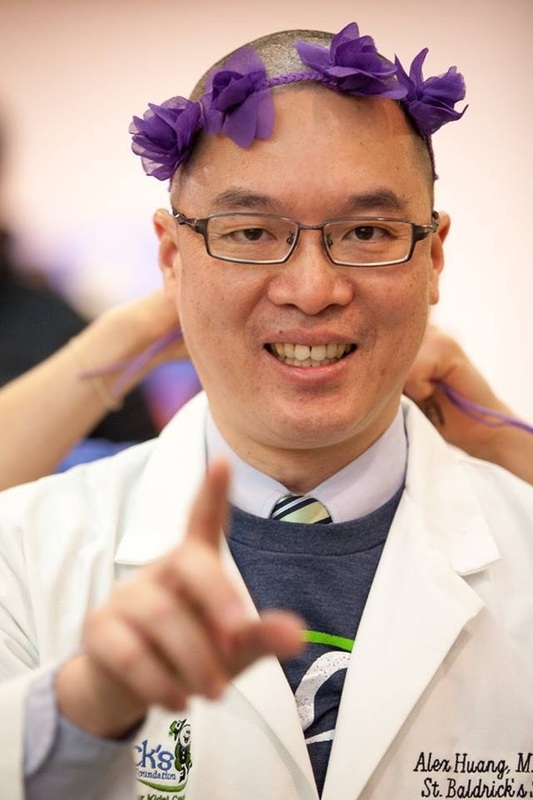 That’s right – not only does Dr. McLean help fight cancer at Wake Forest Baptist Health in Winston-Salem, N.C., he’s also one of many researchers who help raise money for childhood cancer research by having his own head shaved clean. It’s a fact the friendly doctor laughs off by pointing out he doesn’t have a lot of hair to shave away in the first place. Dr. Tom McLean, winner of a 2018 Infrastructure Grant, has shaved his head for St. Baldrick’s 10 times. Just mentioning herpes might make some people a little nervous, but in this story, herpes is the good guy. 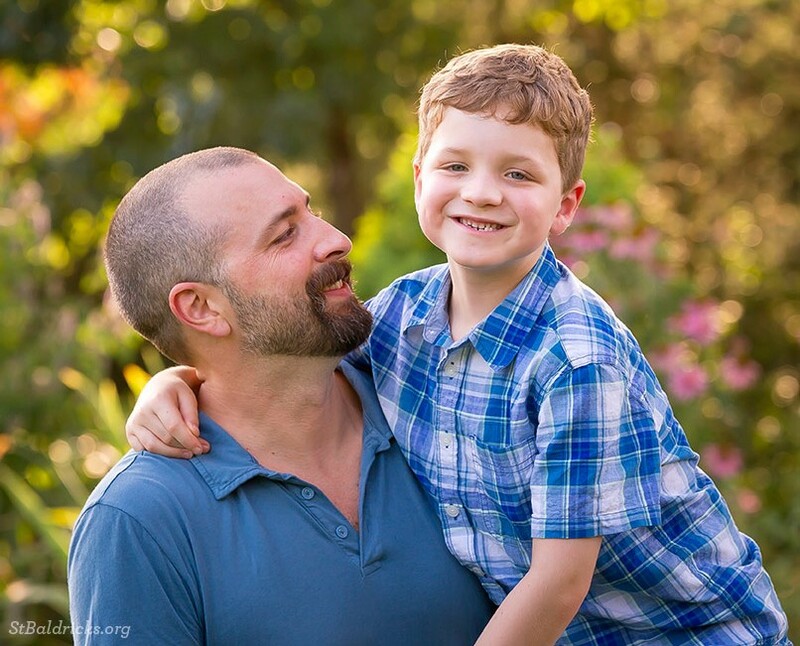 Read on for more about St. Baldrick’s Scholar Dr. Gregory Friedman’s work on a genetically altered version of the virus that could be the next targeted therapy for kids with brain tumors. 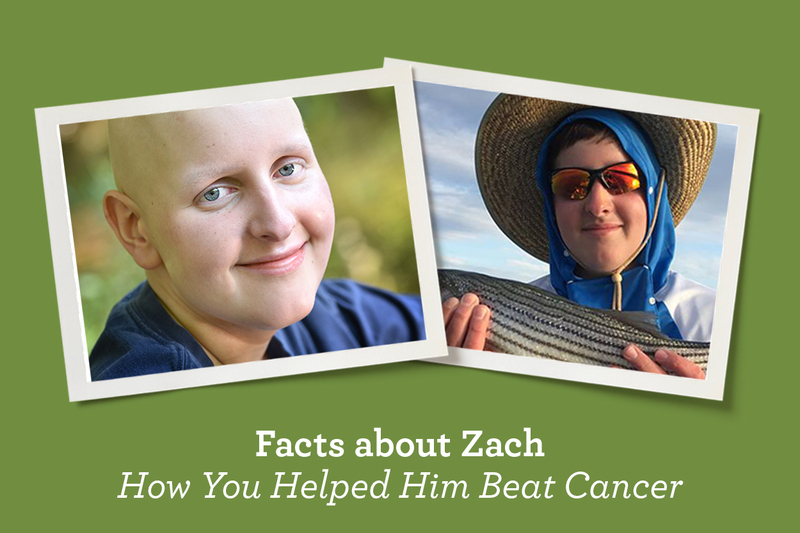 BREAKING NEWS: An innovative therapeutic tool developed by Dr. Friedman has proven to be safe in kids with high-grade gliomas, according to recently released clinical trial findings. Crafted from the herpes virus that causes cold sores, the genetically modified virus has already shown promise in killing cancer cells and stimulating the immune system to attack the brain tumor – with one patient still showing progress more than a year after treatment! 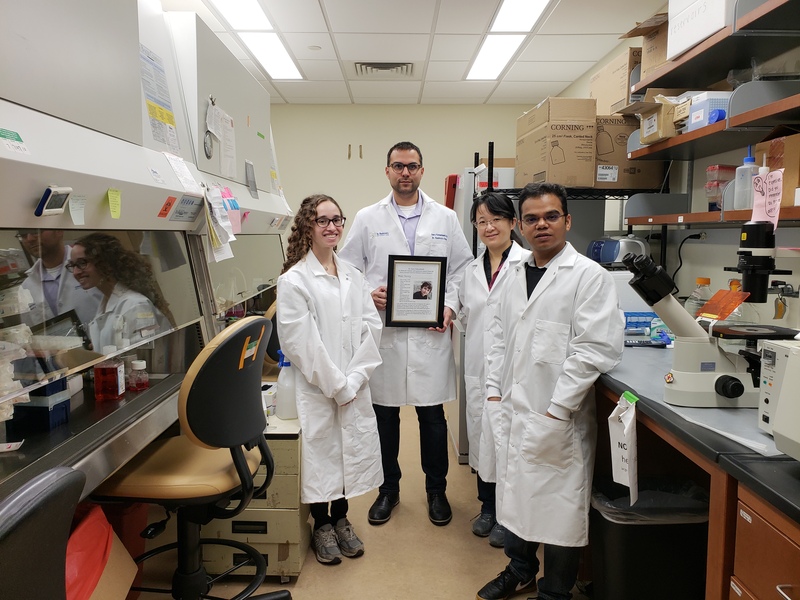 In the next phase of research, Dr. Friedman will study how safe the viral tool is when combined with one low dose of radiation, which is expected to boost the immune system and help the virus replicate. 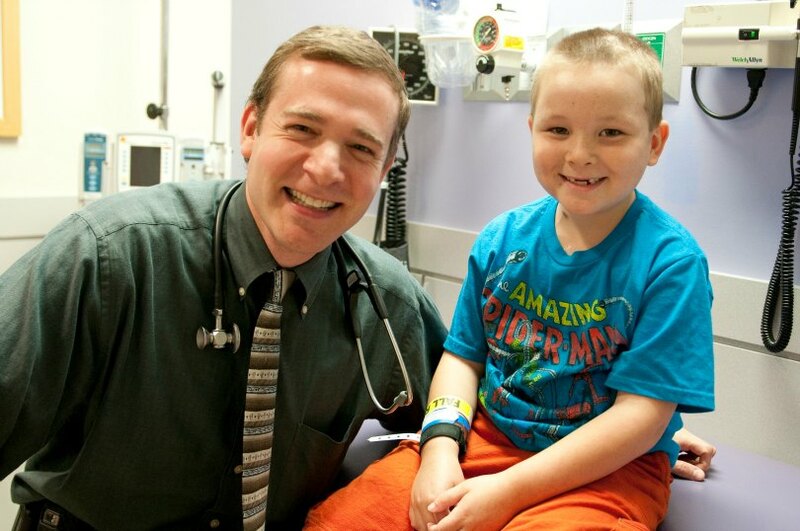 Dr. Friedman smiles with a young patient in an exam room at Children’s of Alabama. St. Baldrick’s Scholar Dr. Gregory Friedman discovered that the herpes simplex virus, with a few modifications, will kill pediatric brain cancer cells — without causing cold sores.